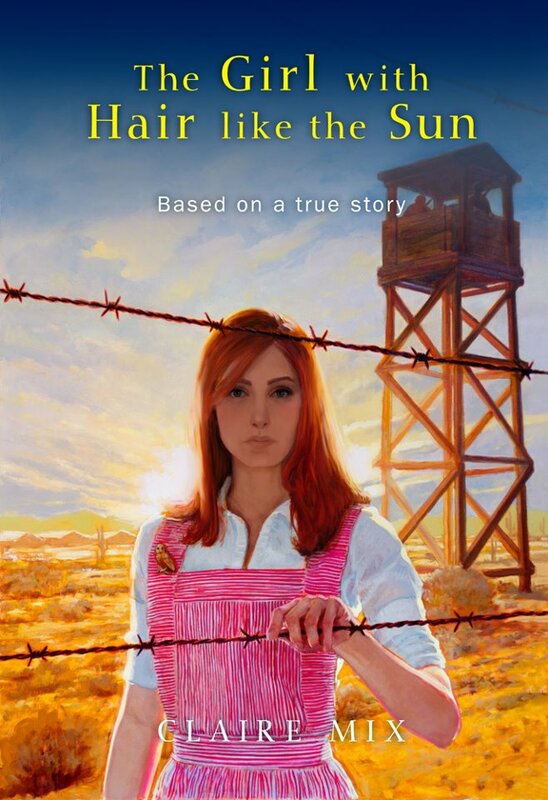 Sacramento’s Documentarian and Filmmaker Claire Mix is releasing a young adult novel, The Girl with Hair like the Sun. 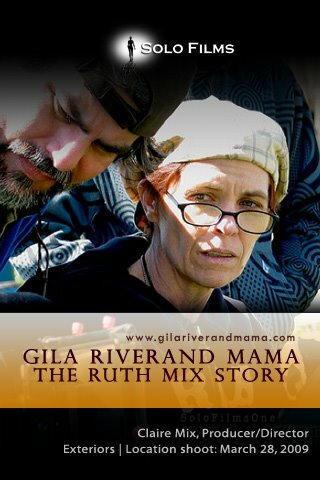 It is an adaptation of her award winning documentary Gila River and Mama, The Ruth Mix Story, which is based on her mothers and grandmothers experiences while working at the Gila River Internment Camp during World War II. The documentary is Ruth Mix’s personal account of the effects of Executive Order 9066 on Japanese Americans, from a Caucasian perspective, something which had not been done before. The reenactments in the film offer visual representation of the profound words and testimonies of both Ruth Mix and others interviewed who lived through the internment camp experience. The film was shot in Sacramento and surrounding areas. It initially premiered at the California Museum last September, since then it has won First Place Documentary from the San Francisco Press Club and was nominated for an EMMY Award. The title of the novel speaks to how many fondly referred to Ruth, “sona shojowa taiyo yona kamiwo motzu translated as the Girl with the Hair like the Sun, or the girl whose hair touches the sun”, as Ruth stood very tall with bright red hair. Written in the first person, it goes further into personal experiences that were not part of the documentary, such as the friendships that were developed and the sweetheart relationship between her and a young boy named Kuni. Claire’s aspiration is to get her book into every school library in California, so that young adults can have access to information pertaining to the Japanese internment and World War II a topic that is not necessarily discussed in the classroom. It is her hope that the dialog created by the documentary and the new book encourages others to come out and share similar experiences. Claire Mix’s motto is, “As my body grows weaker, my spirit grows stronger”, she has been managing with Parkinson’s disease which has limited her mobility. In addition to writing and producing, she has been an indispensable figure in the Sacramento region, dedicating the last twenty six years to inspiring and instilling confidence in children as a teacher, composer and choir director of Mixer Kids a position that she recently retired from. Other projects by Mix, include three additional novels the next to be published is a science fiction book entitled Escaping Earth which is being released on Kindle and in print by United Kingdom’s Screaming Dreams Press.